Information on cat declawing | Is declawing painful? - Shoo-Kitty ! I’m Using Them Right Now Thank You! Destructive scratching behavior is the leading cause for declawing. Studies prove that declawing can lead to extreme behavior disorders. Nearly half of kitties surrendered to shelters are declawed. No kitty Is Too Young or Too Old To Train Themselves. 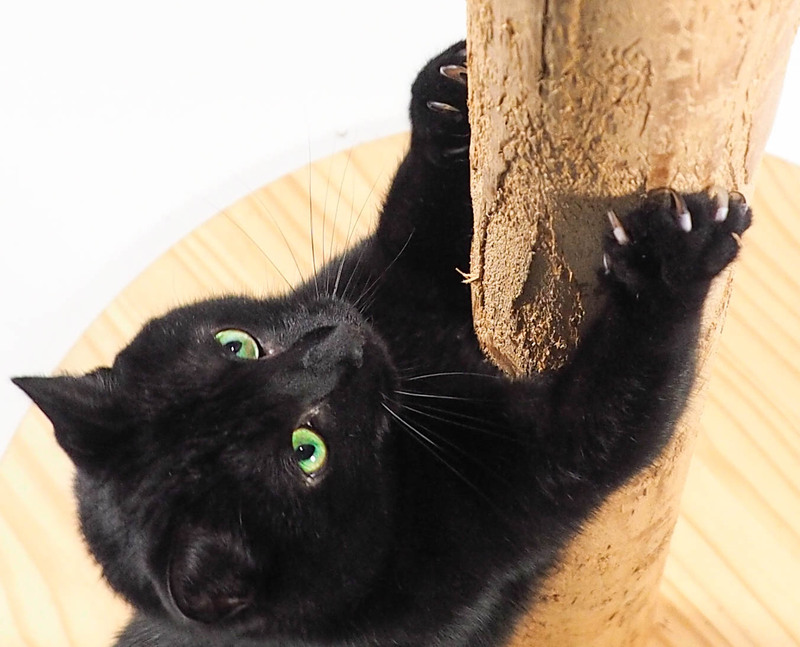 Simon & Iris’s Shoo-Kitty Products & Nature’s Way Training Method uses and redirects your kitties' natural instincts, habits and keen sense of smell to end destructive scratching climbing and chewing.